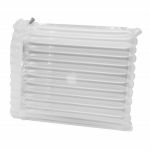 This innovative inflatable protective packaging solution offers highly effective instant air cushioning to fit a range of frequently shipped fragile goods. 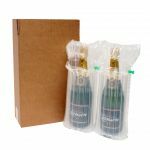 Ideal for dispatching bottles, laptop computers and mobile phones, it comprises differently-sized inflatable packing bags designed specifically for 15” laptops, small phones and large phones, and bottle packs for single, double and treble wine or champagne bottles. 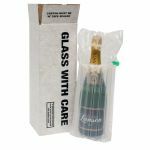 The bottle packaging comes complete with cardboard cartons for packing. 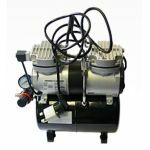 The protective cushion packaging bags are quick and easy to use: simply pump them up on demand with a small compressor (available separately) or airline. They mould snugly around the product thanks to multi air chambers. 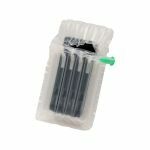 Save time, space and money with our air cushion protective packaging which delivers superior performance into the bargain. 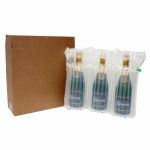 Supplied flat-packed and easy to store, our inflatable packing bags are lightweight for postage yet provide maximum fragile packing protection with no need for extra void fill to guard against damage in transit or storage. They are made from top quality strong co-extruded plastic and constructed with multi-chambers that mould around the item to be packed. 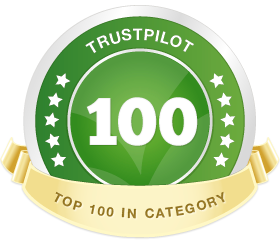 Clever design and valve technology means that your item will still be protected even should one of the chambers be punctured in transit. This is a real time-efficient packaging cushion solution: you just pop your product into the bag, inflate on demand then pack and post, or you can inflate the bag first before placing the product inside. 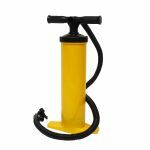 The bags are inflated by an airline or simple compressor (can be supplied separately). Each bag (except those for small phones, which have an inflation hole) has a little green nozzle to make the process even quicker.